Make My Will Solicitors is happy to support Green Thursday this November 26th. 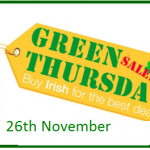 For more details you can visit www.greenthursday.ie and see what offers are out there. Although this event is aimed primarily at Christmas shoppers, I would like to offer a 10% discount for anyone signing up today, 26th November, to make their Will. “There are thousands of small businesses on-line in Ireland, selling everything from hand made goods to furniture. These days you can buy anything online. 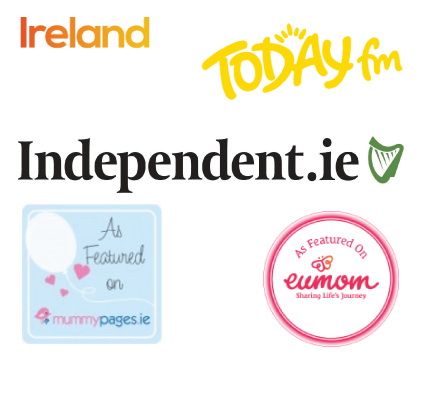 Many of them are mothers who work from home due to the difficult circumstances we have all been living through. We believe that we can provide value and reliable customer service to our customers. Starting a business in a recession with little or no budget is not easy and can be a very lonely place. When you start out trading online the social media side and all of the various google and other media platforms are very daunting. You know you need social networking but where do you start? There are a lot of networking groups around, when you join and start interacting with other people you realise we are all in the same situation and need the support of each other to bounce ideas around or avoid pitfalls. The groups also meet up regularly so you get to know each other on a personal level, it has been my privilege to meet some awe inspiring ladies who all have one thing in common, a passionate desire to run their own successful business while juggling home duties. The idea for Green Thursday came from a networking meeting when a representative from a bank told us that €8.5 million a day is spent with retailers overseas. That is a staggering amount of money! !